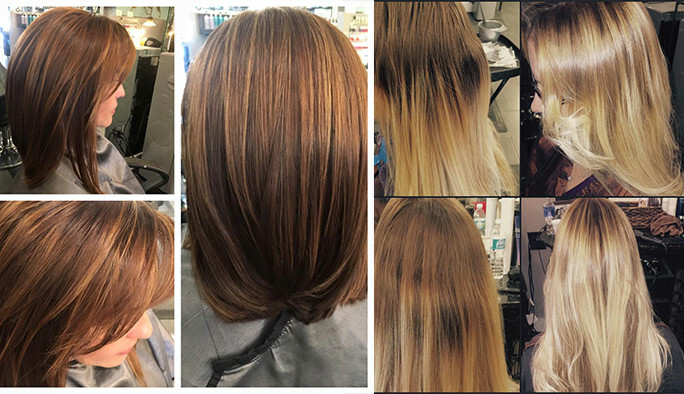 We offer an array of world class salon services such as vibrant hair color, innovative cuts, advanced chemical treatment services, keratin treatments, color correction, quality hair extensions, the latest in hair trends such as ombré, nails, make-up and more. 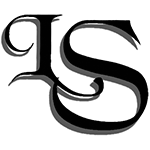 Leslie’s Salon believes in giving back to the community we serve through charitable events, sponsorships and fundraisers. The organizations and events we support align with our vision to support the beauty, wellness and empowerment of all. Since Leslie’s Salon opened its doors in 1995, we have always strived to provide an unparalleled level of excellence in every service we offer. We continually pursue training and education opportunities in cities including Miami, New York and Las Vegas in order to bring you the latest trends and techniques. 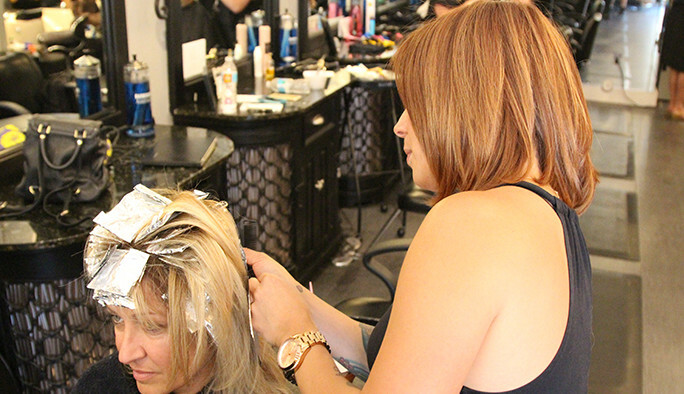 Our staff is a family of friendly faces and talent with a stylist for every spectrum of client. 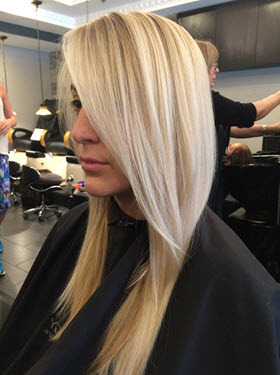 At Leslie’s Salon we only carry the highest quality of products including such prestigious lines as Pravana, Paul Mitchell, Sebastian,Loreal,Alfa Parf, Brazilian Blowout,Redken,Tressa, Matrix, Moroccan Oil, Rusk, It’s a 10, Aquage, TIGI and more. Best Salon in Broward County! The Leslie's Salon staff is super professional, talented and friendly. The salon is always clean, warm and inviting. If you haven't already made an appointment, hurry! The best salon I have ever been to! I walk in feeling ordinary and leave with this glowing confidence and glamorous feeling. I have been going to Leslie's Salon for years and her daughters are the utmost professionals, they always know what to do, how to do it, and with a smile on their face. They care about you, as a customer, and their hands are like magic!! 100% recommend Leslie's Salon to all my friends and family! 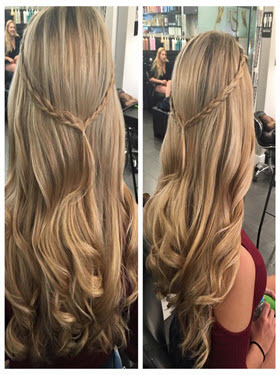 Excellent salon! Very professional. I always love getting my hair done with Lindsey! Very professional, yet comfortable relaxed atmosphere. More importantly experts in all beauty matters, always love my color and cut, and my main-pedi is a must not just a treat! I love my me time at Leslie's! Hands down, best salon ever!!! The only stylists who I have ever trusted to color my hair are at Leslie's Salon. I drive from Orlando to Weston to get my hair done at Leslie's!!! I have literally had strangers stop to ask me where I get my hair done~one lady even asked if she could take a photo of my hair in hopes that her stylist in Orlando could achieve the same look. 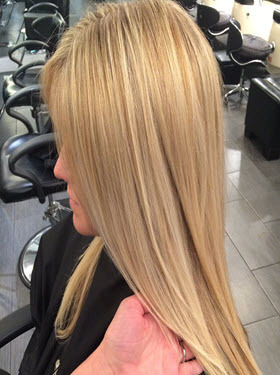 A former colleague was so impressed she and her sister decided to drive from Orlando and stay at a hotel just to get their hair done at Leslie's! I can't say enough great things! Leslie's Salon is simply phenomenal! The owners and staff at Leslie's are the best! They are friendly and courteous, always ready to provide you with an exceptional salon experience. The results are consistently outstanding! 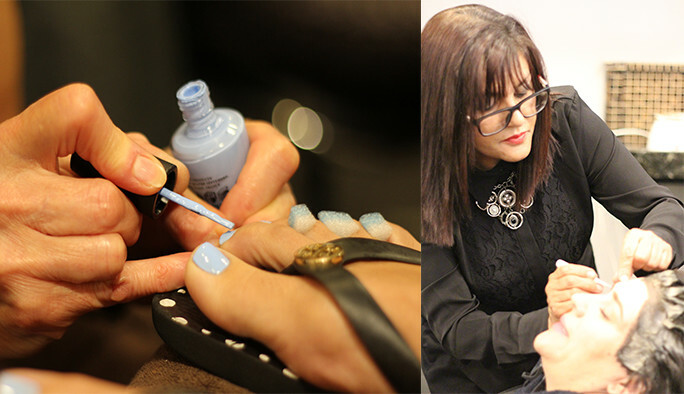 You can't go wrong with your choice of stylist or manicurist at Leslie's! I've been going here since I was a teenager and have had nothing, but good experiences. 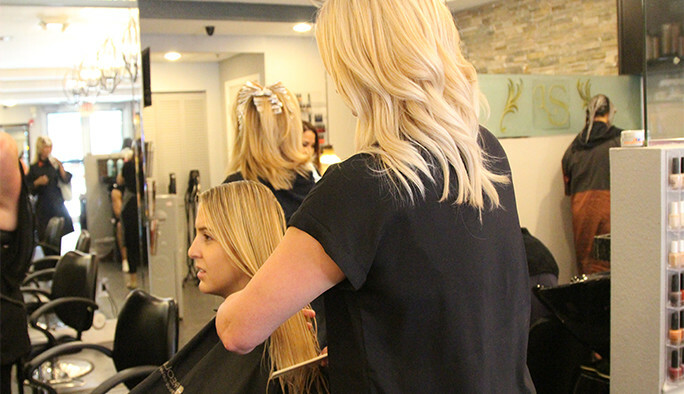 The staff at Leslie's Salon at Weston cater to the needs of their clients and get to know them on a personal level. The facility is impeccably clean with a sleek, yet homey decor to create an ambiance that is inviting and relaxing. Each cosmetologist is experienced and uses the best and latest of products to provide top quality service. When you go to Leslie's you feel like more than just a customer, but like family. LOVE this place! I have been going to Tiara @ Leslie's Salon for over four years now. I will never go anywhere else! My hair was a horrific disaster and extremely embarrassing (burnt looking) before Tiaras magic hands took it over. I have very unmanageable hair and she transformed it into perfection! Very clean, friendly and professional company - all of the staff makes you feel like family. I highly recommend this salon. Leslie's Salon was a great experience. Excellent customer service from the moment you walk into the salon, starting with their receptionist to the moment you transition to your personal stylist. The next time you walk in or make your next appointment, you need to ask for Izzi. "She is fantastic"!! She will always consult with you first. She is definitely my favorite. This is the only salon I will go to. Ask for Tiara. She is an amazing stylist and I'm am always ecstatic with her results. Very professional. Friendly. Clean. They do excellent color. I highly recommend it. The best hair salon in Weston! All of the staff, from the second you walk in, make you feel special and beautiful. 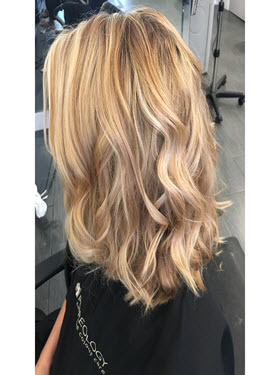 Izzi has been doing my color and highlights for a few years now, and I wouldn't go anywhere else. I recommend Leslie's Salon to everyone. The customer service is fantastic. I have never had a bad experience. Everyone is always helpful and appointments are respected. My hair has never looked more beautiful. They are definitely worth the little extra money. I've been going to Leslie's Salon for over 5 years now and I love the location and service. Lindsey is my hairstylist and she's never let me down with color or any other crazy ideas I have brought to her. I have difficult hair and she has really helped me tame this thing. 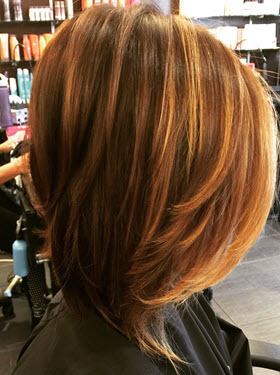 It's hard to find a stylist who can provide a good precision bob haircut. Look no further, Tiffani is awesome. Been going to her for several years. This is a small family owned business that cares about their clients. I wouldn't go anywhere else. I have been coming to this salon for about ten years! 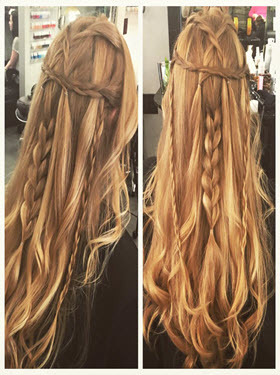 I have had a few different stylists work on my hair and I have never been disappointed. The last few years and I have been going to Lindsey and she is the best! Best salon in south Florida!! Lindsey has been doing my hair for over ten years and I never leave there disappointed. I have been getting my hair done by Lindsey at Leslie's Salon for many years and have brought my three daughters there as well! 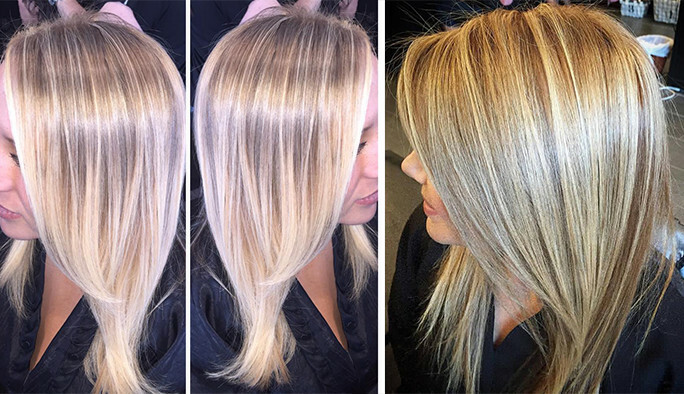 We have had a variety of services done from highlights, color, cut, blowouts, hair extensions, etc. We have always been extremely happy with the end results and would highly recommend Leslie's Salon!!! You can't go wrong with any of these super gifted stylists! Awesome service and cozy ambience. Very friendly place. 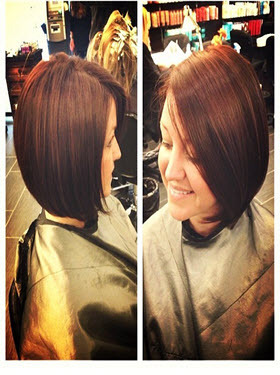 Quality styles with professional care and personal attention! Ready for a return visit!